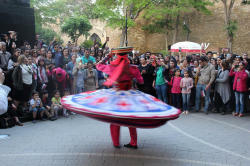 Culture Days of Iran, Indonesia, Malaysia, Egypt and Turkey was held in Baku during the 4th Islamic Solidarity Games. The cultural events were organized by National Tourism Promotion Agency and diplomatic missions of these countries, Trend Life reported. 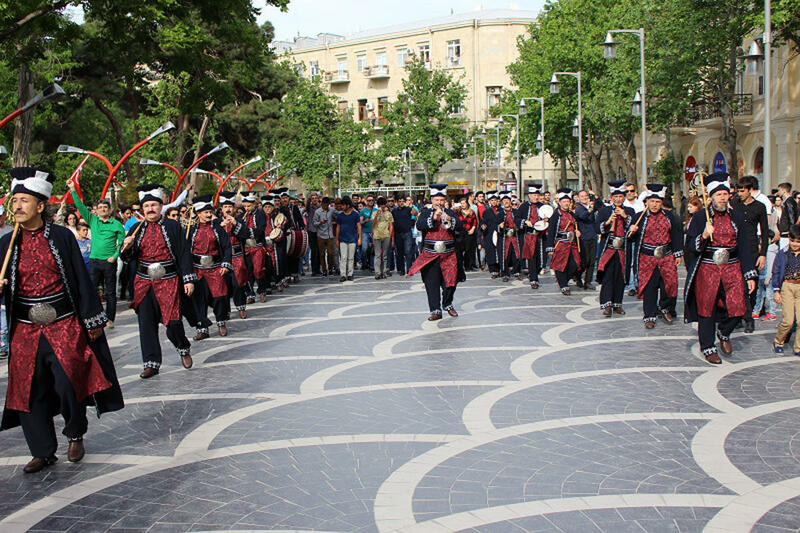 The Iranian Culture Days took place in the Sabir Park and Nizami street on May 13-14. 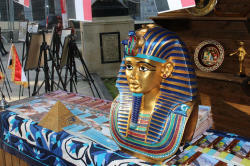 Culture Days of Indonesia and Malaysia were held on May 14, while Egyptian Culture Day took place in the Sabir Park on May 19. The event featured exhibition and gala concert . 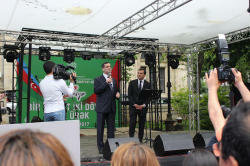 Turkish Culture Days were held on May 20-21. 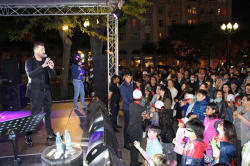 More than 90 artists and dancers from Istanbul and Bursa took part in the event. 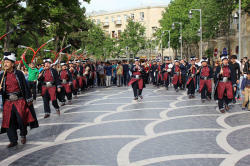 The culture days aroused big interest among Baku’s residents and its guests. 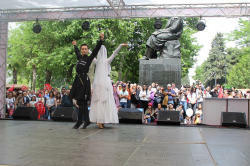 Representatives of the countries have preformed at a series of concerts, featuring country's national songs and dance numbers. 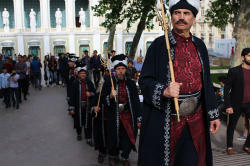 The artists' performance in national costumes gave the event a special touch.